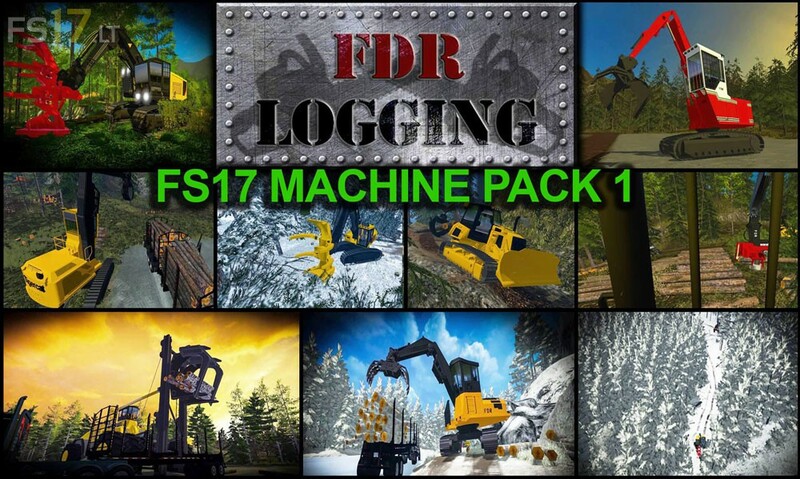 You don’t have permission to access /cgi-bin/dl.cgi/nhiwzciu34knqpbcoi2d7anmsbslaioz6cclhcdbcq/_FDR_Logging_-FS17_Machine_Pack_1.zip on this server. I’ll always give FDR credit for trying, but that’s about it. I’ve just never been impressed with the models. The models aren’t too great, the textures are, mildly put, mediocre. I’m waiting for their map, to use it with Giants’ standard logging equipment.